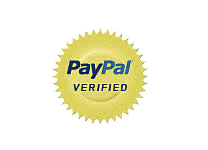 Medallions Plus has sold 1000's of unique stone products online since 2006. We have a direct, low overhead business approach which allows us to pass huge savings to our customers! 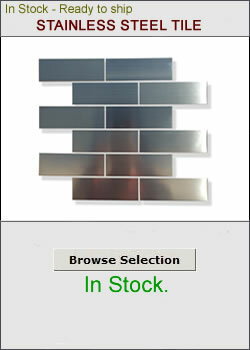 Save Today on Mosaic Floor Medallions, Stone Listellos, Stone and Stainless Steel Backsplash Tile, Waterjet Inlays, Tile Borders, Custom Floor Medallions and More! Stone Medallions. 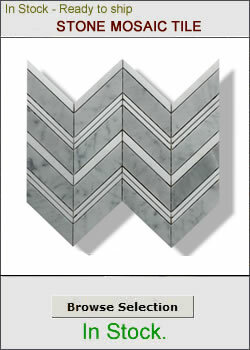 Stainless Steel Mosaics. Metal Tile. Tile Borders. Kitchen Back Splash. Custom Floor Medallions. Oval Floor Medallions. Square Stone Floor Medallions. Kitchen Backsplash. Mosaic Art. Rectangular Stone Floor Medallions. Mosaic Tile. Stone Floor Inlays. Mosaic Floor Medallions. Marble Medallions. 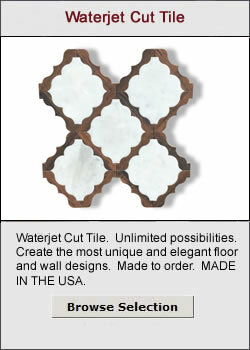 Waterjet Medallions. Tile Borders.